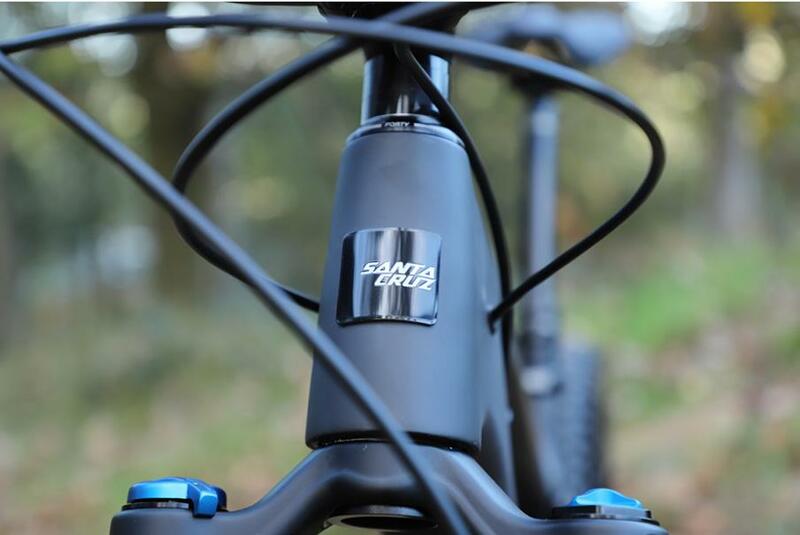 The ultimate park bike, with 170mm travel front and 165mm rear the bike is ready for anything. 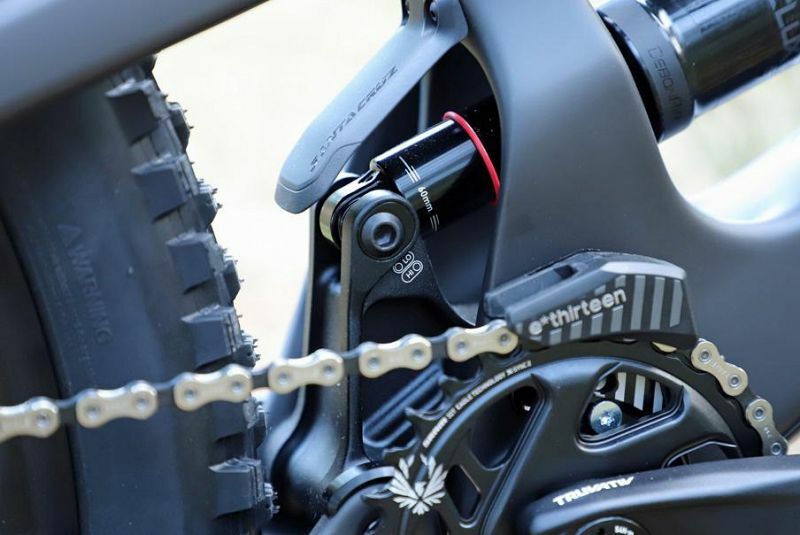 Years of development has come to something that resembles the feel and ride character of a downhill bike but pedals uphill with ease. 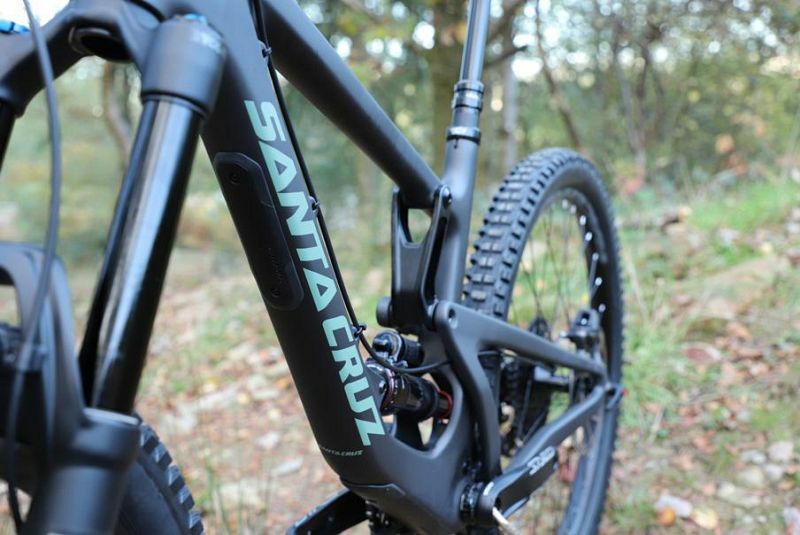 Up to date geometry means stability and fit are the best that they can be. 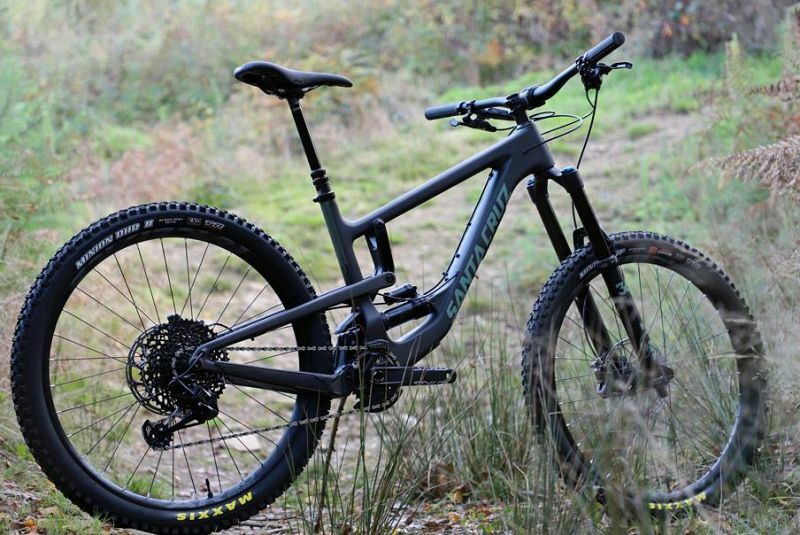 Need one bike that does it all? You may have found it. The bike dares you to find its limits. It’s easy to question how much you can get out of a single crowned bike, but you’ll be searching for answer for a long time with the Nomad.